Keppe Motor wins Outstanding Innovation & Technology Product Award at the Hong Kong Electronics Industry Association (HKEIA) trade show. 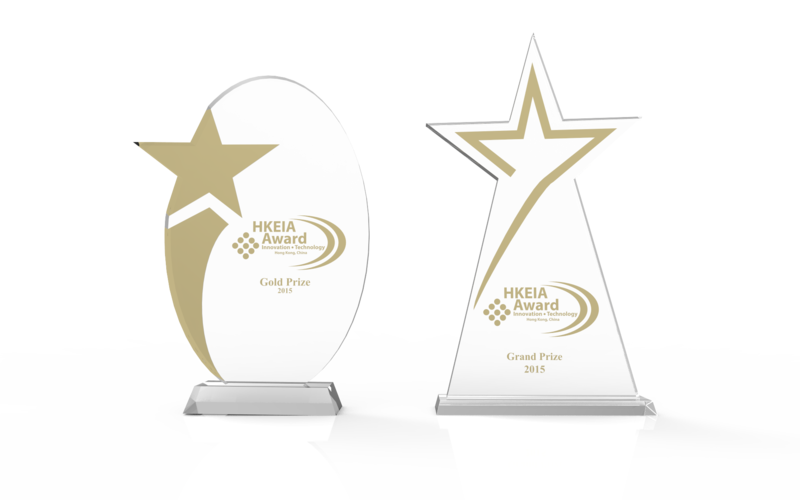 HONG KONG, CHINA – October 13, 2015 – The Hong Kong Electronics Industry Association (HKEIA) have awarded the Keppe Motor with two top awards, the Gold Prize and the Grand Prize awards, at their Joint Networking Reception and Dinner held Oct 13th in Hong Kong. The Keppe Motor has been tested and shown to use up to 90% less energy compared to traditional fractional single-phase AC induction motors, and is up to 20% more efficient than the latest electronically controlled DC brushless motors. The Keppe Motor is a new technological innovation for high efficiency electric motors developed by researcher and independent scientist, Norberto Keppe, in his book, The New Physics. Keppe’s principles were first applied to motor technology in 2008 by engineers Cesar Soós, Roberto and Alexandre Frascari of the STOP the Destruction of the World Association. STOP, holder of the Keppe Motor patent, is a non-profit association created in Paris in 1992 whose purpose is to develop sustainable solutions to help our planet. Rodrigo Pacheco and Alexandre Frascari, representatives of the Keppe Motor and the STOP the Destruction of the World Association, together with manufacturing partner, Metropolitan Electrical Appliance Mfg Co. Ltd. from China, accepted the Gold Award from the HKEIA for Energy Efficient Motor Technology as well as this year’s Grand Prize – the prestigious Outstanding Innovation and Technology Product Award. The judges´ panel included experts from science and technology, business and productivity as well as CEOs from leading electronics companies in Hong Kong. All judges assessed finalists with product´s innovation, marketability, uniqueness, eco-friendly and product design as judging criteria for the Award. Keppe Motor patents have been granted in China, Hong Kong – China, Mexico, Russia and the U.S. and the motor is patent pending in Brazil, Canada and the European Union.